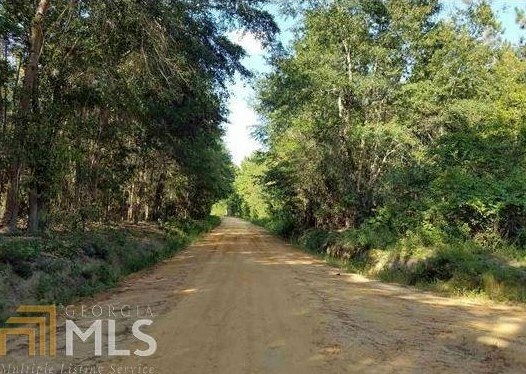 Beautiful 84+/- acre tract of land for sale in Bulloch County! 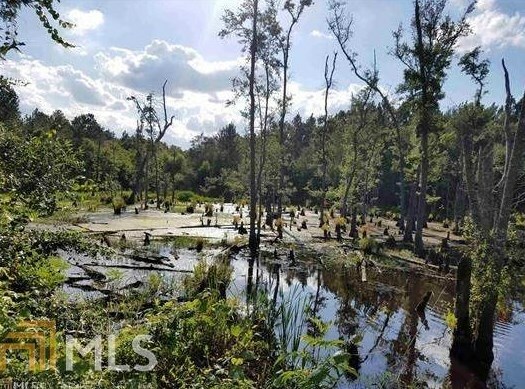 With around 16.5+/- acres of cultivated field and 62+/- acres of wooded area including two partial ponds, this land is perfect for building your new dream home! 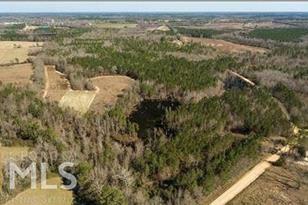 Property has been recently surveyed and a current plat can be provided. Call today! Driving Directions: From Statesboro, take US-25 N/US-80 W / Northside Dr W for 6.5 miles. Turn left onto US-80 W and continue another 4 miles. Takea left on Grady Sanders Rd and go a mile, then right onto Brack Rd. 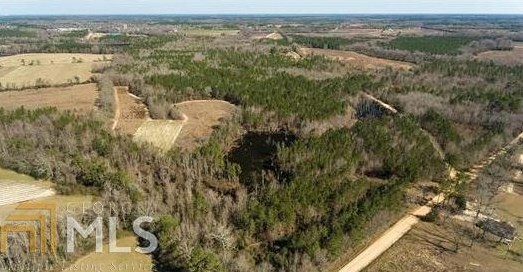 Property is on the right. 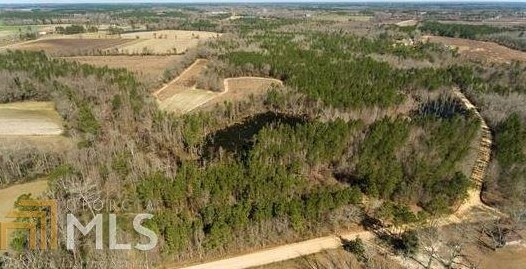 Brack Rd, Portal, GA 30450 (MLS# 8536816) is a Lots/Land property with a lot size of 83.94 acres. 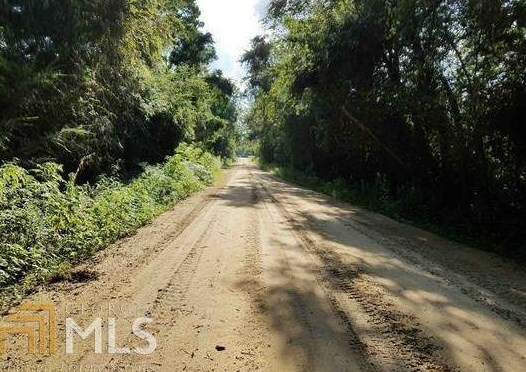 Brack Rd is currently listed for $265,000 and was received on March 04, 2019. Want to learn more about Brack Rd? 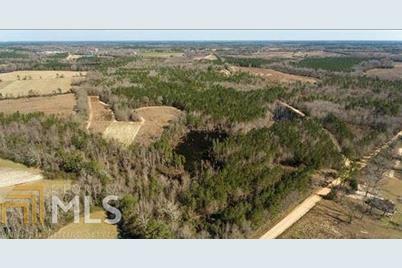 Do you have questions about finding other Lots/Land real estate for sale in Portal? You can browse all Portal real estate or contact a Coldwell Banker agent to request more information.